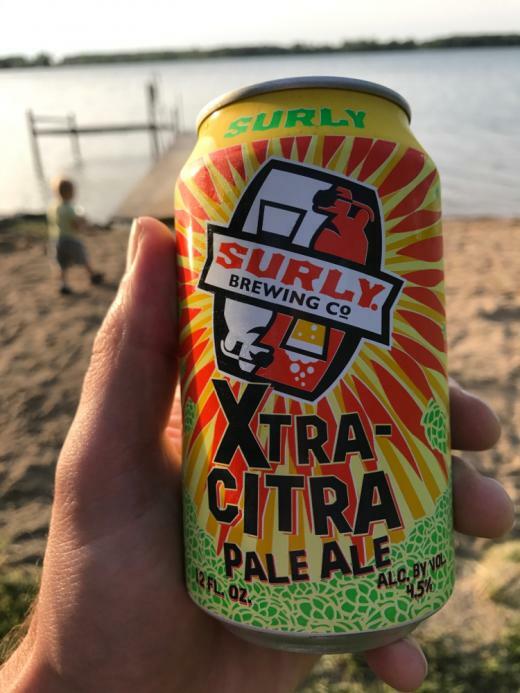 Wet (2018) is a Fresh Hop IPA by Surly. It has an ABV of 6.1%. It has a rating of 4.2 out of 5 with 3 reviews. The malt bill consists of 2-Row, Acidulated Carafoam. The hops used are Citra. The yeast is English Ale. Description: Our wet-hopped pale ale returns. Fresh-picked Citra hops shipped straight from Yakima, used undried in the brew, pack a bright citrus and floral punch in this special seasonal beer. "Off-centered ales are for off-centered people." "It’s quite good. Pretty clean taste. A bit of citrus. Actually reminds me of their first avenue, but more hoppy. Bet it’s the same grain bill and yeast."